 Augeo Family Estate Syrah & Merlot 2016 is a bio wine with medium intensity color and attractive ruby notes. 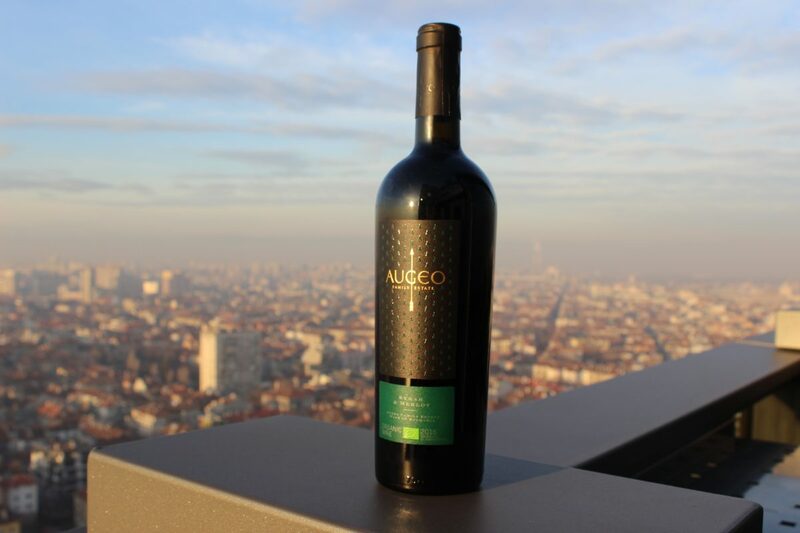 The aromas are dominated by black fruits, intertwined with associations of dark cherry, hay and herbs. The taste is concentrated with a powerful attack with an amalgam center. It has a long finish, combining the notes of syrup from dark cherry and dry forest fruits. Made from hand-picked grapes, grown biologically in Struma Valley close to Kapatovo village, the wine was aged 12 months in French oak barrels. The series is limited to 1868 bottles.